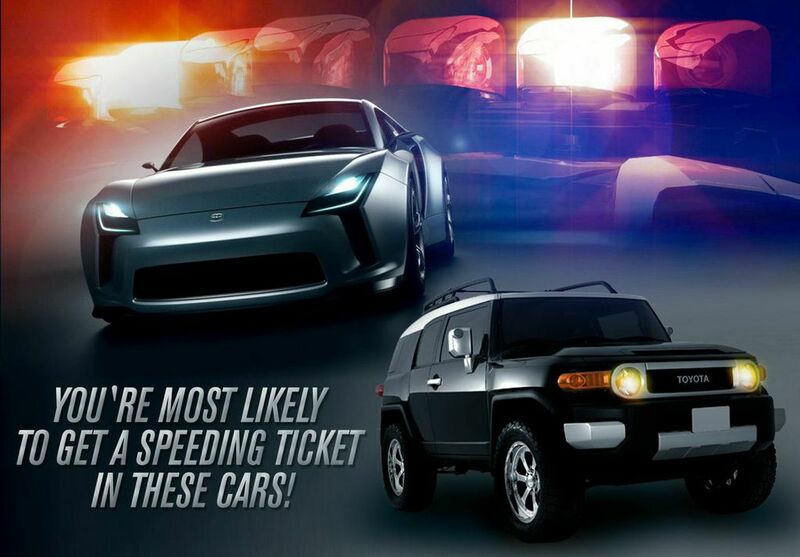 It seems like these cars are the type that might get into a little street racing, right? The Volkswagen Rabbit was a little surprising to me though! And another interesting tidbit: the Dodge Viper is actually the least likely car to be pulled over, out of the whole study! What do you think of the results? Do any of them surprise you? Tell me your thoughts in the comments! 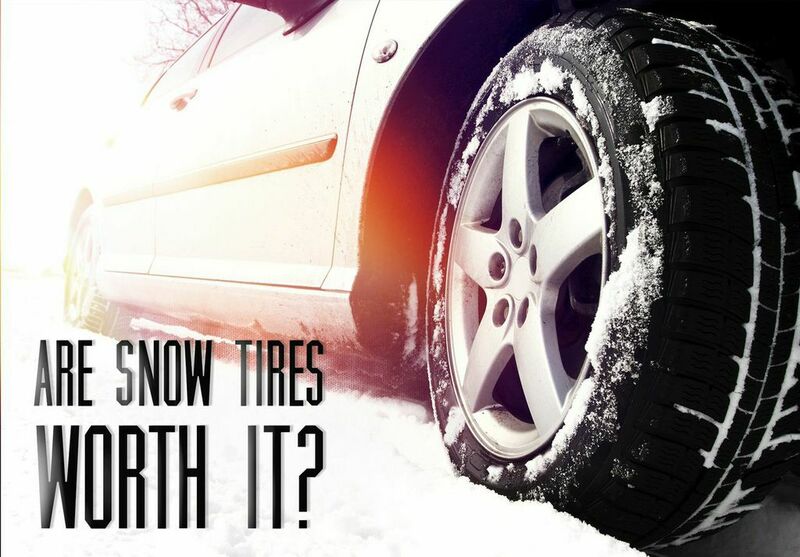 Are Snow Tires Worth It?